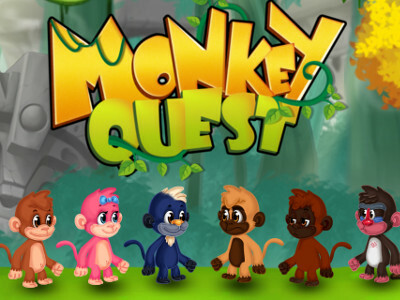 In this nice adventure monkeys play the main role. You will try to click on the right things in order to get to the next level. 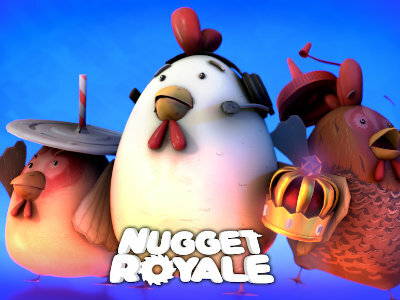 Sometimes you will help the animals or just do crazy things and have fun. 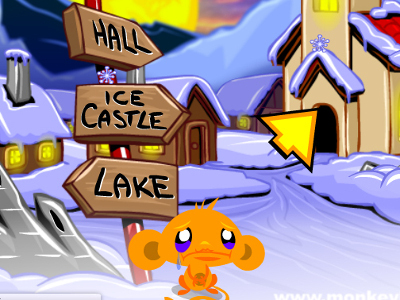 Published : Jan 30th, 2012 FlashHelp the little monkey fulfill many interesting tasks. Published : May 4th, 2012 FlashIn this adventure little monkeys are getting through various levels, helping others or doing crazy things. 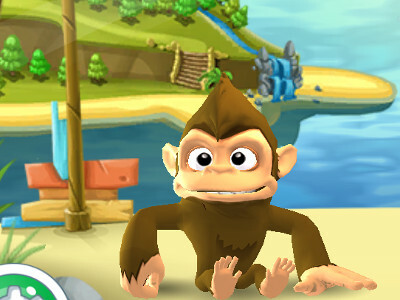 Published : Jul 13th, 2012 FlashHelp the monkey fulfill all the tasks in the best possible time. 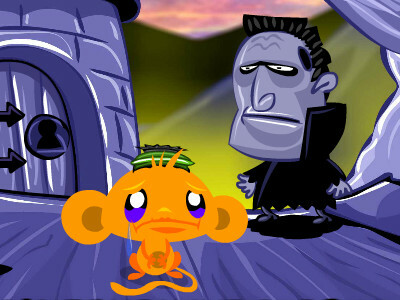 Published : Oct 24th, 2012 FlashIn this great adventure you help a monkey perform various tasks. Published : Nov 13th, 2012 FlashFind the 15 lost monkeys which are spread around. 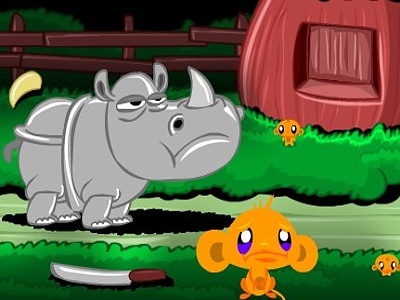 Published : Dec 7th, 2012 FlashFind the little monkeys in this new Monkey GO Happy game. Published : Dec 23rd, 2012 FlashAnother adventure with monkeys, in which you will look for gifts. 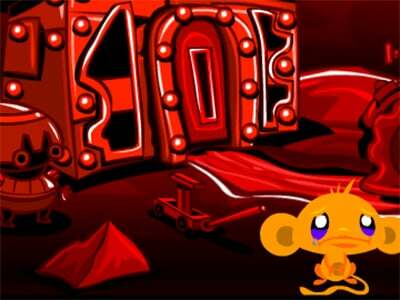 Published : May 9th, 2013 FlashGo through different missions in the sixth sequel of Monkey Go Happy. 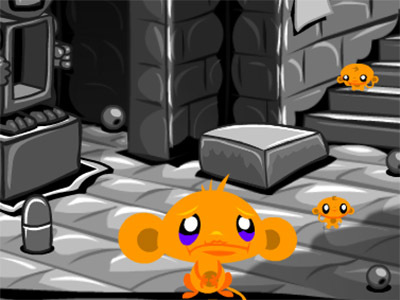 Published : Jul 3rd, 2013 FlashHelp the monkey to find its friends and escape from the castle of a dangerous scientist. 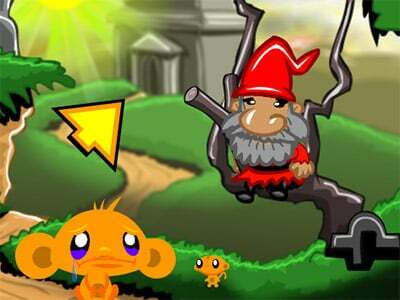 Published : Aug 28th, 2013 FlashThis is the new game with monkeys and their great adventure. Published : Nov 19th, 2013 FlashHelp the little monkeys to find all the lost items with the help of a lift. 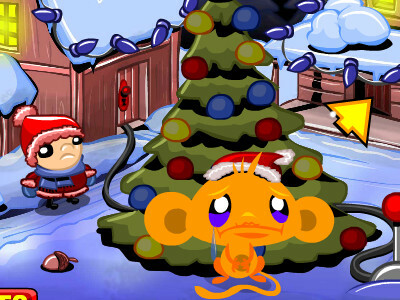 Published : Dec 5th, 2013 FlashHelp the little monkeys to find all the lost toys. Published : Dec 23rd, 2013 FlashHelp the monkeys to find all the lost gifts. Published : Jan 30th, 2014 FlashOur monkeys are back and with them the crazy tasks. Published : Feb 18th, 2014 FlashHelp the little monkeys to find the hidden toys. 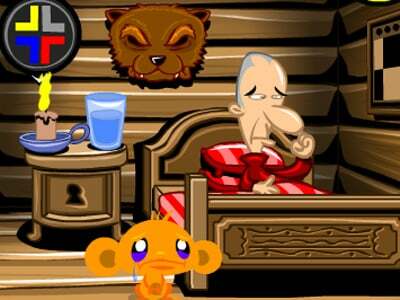 Published : Apr 9th, 2014 FlashToday you play with this sad monkey. Published : Apr 27th, 2014 FlashContinuation with our favorite monkey, where you will find Easter eggs. 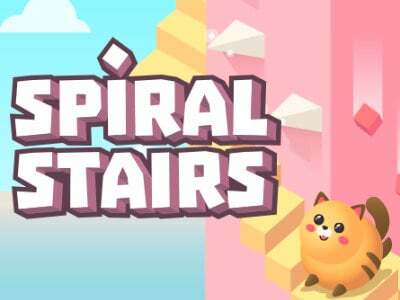 Published : May 8th, 2014 FlashContinuation of a cool game with a monkey. 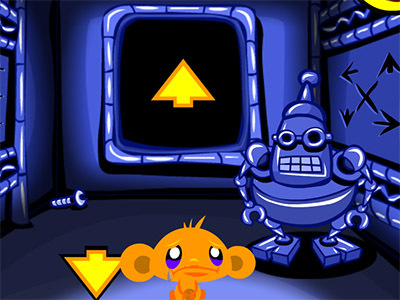 Published : May 27th, 2014 FlashHelp the monkey to burst all the balloons in the level. Published : Jun 15th, 2014 FlashCheer up the monkey once again! 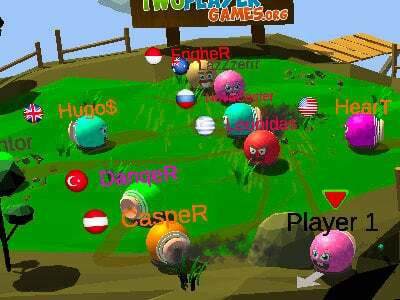 Published : Jun 26th, 2014 FlashIn the next game with monkeys you'll look for gummy bears. Published : Jul 11th, 2014 FlashNext installment of the monkey, you need to lighten up. 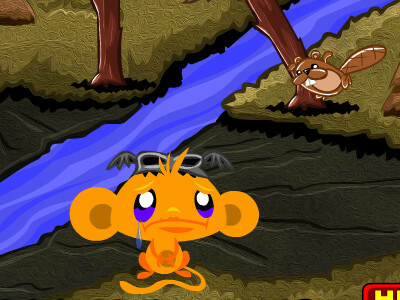 Published : Sep 3rd, 2014 FlashAnother game where you have to cheer up the sad monkey. Published : Oct 29th, 2014 FlashCheer up the monkeys in today's Halloween game. Published : Nov 28th, 2014 FlashMonkey is a very sad today and it's Thanksgiving, so you must cheer her up by finding the baked turkey. 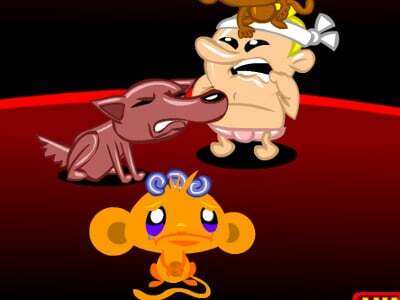 Published : Dec 12th, 2014 FlashAnother part of the game with monkeys that need to cheer up. Published : Feb 15th, 2015 FlashMonkeys who want to be happy on Valentine's Day. Published : Mar 7th, 2015 FlashFind the lost talisman and cheer up the monkey. 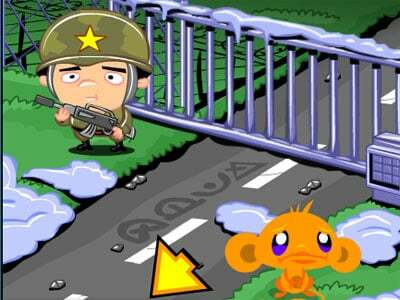 Published : Mar 15th, 2015 FlashOnline game, in which the monkey never loses hope. Published : Mar 29th, 2015 FlashContinuation of successful series Monkey Go Happy is here again! 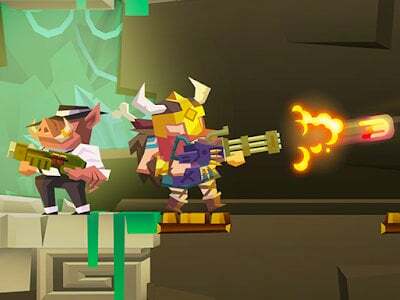 Published : Apr 4th, 2015 FlashEaster is here and also here we have a new online game with a monkey. Published : May 2nd, 2015 FlashAnd here is another continuation of the game with monkeys, where you'll play various mini games. Published : Jun 2nd, 2015 FlashA second game is here with the small Ninja monkeys. 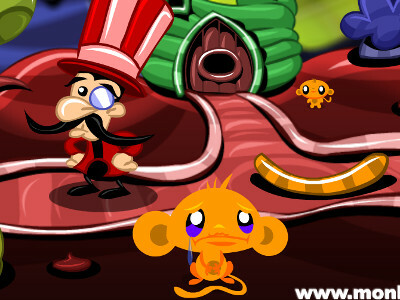 Published : Jul 1st, 2015 FlashPopular online adventure Monkey Go Happy. 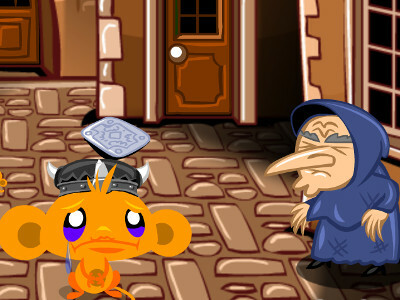 Published : Jul 31st, 2015 FlashThis is another game from the series of logical flash games with monkeys. Published : Aug 18th, 2015 FlashA new game from the series Monkey Go Happy is here with a lot of fun. Published : Oct 24th, 2015 FlashNew game from the cool series in which you must cheer up the monkey. 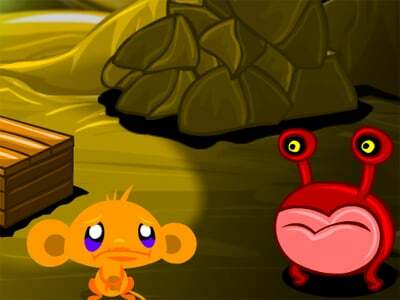 Published : Nov 24th, 2015 FlashThis is a new episode from the popular game series with little monkeys. The theme is thanksgiving. Published : Dec 9th, 2015 FlashThe popular series in which you have to make little monkeys happy again is back. Published : Dec 24th, 2015 FlashPlay another game from the series Monkey GO Happy and find the little elves. Published : Feb 13th, 2016 FlashA new game from the series Monkey Go Happy. Published : Mar 7th, 2016 FlashAfter some time, here we again have a game with a monkey who you must help find the little ninja kids. Published : Apr 8th, 2016 FlashAnother game from the popular monkey series. It is a sequel to the last game called Ninja Hunt. Published : Dec 13th, 2016 FlashYour goal in this monkey puzzle game is to decorate the tree and find other mini-monkeys. Published : Aug 1st, 2016 FlashBrand new puzzle flash online game from the Monkey Go Happy series.